Conehead is one of the People that makes Buffalo… Buffalo. 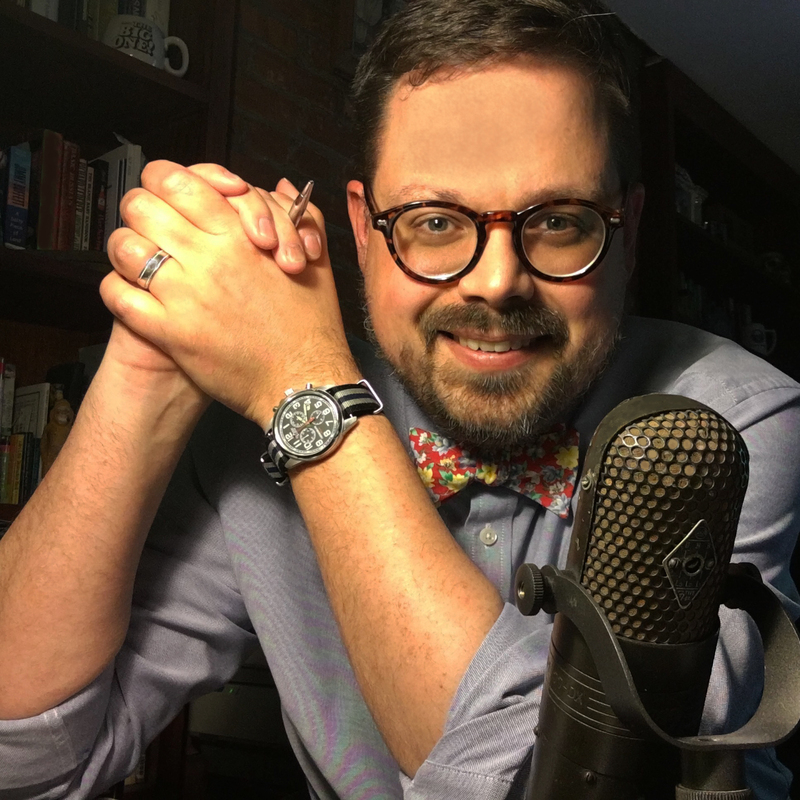 Listen: Conehead is one of the people that makes Buffalo BUFFALO. 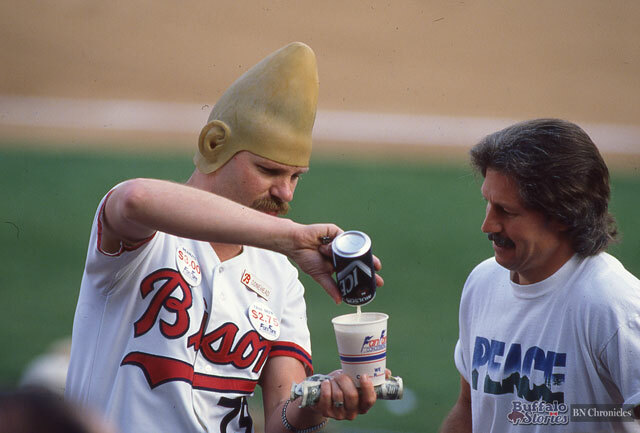 Conehead serves up a beer at Pilot Field. With his familiar shout, “Who needs a beer?” Conehead — known as Tom Girot when deconed — has been wandering the stands of Buffalo sporting events with ice cold beer since he poured his first beer at a Sabres game at the Aud back in 1972. One of Buffalo’s all-time most popular sports personalities first donned the Conehead at a Bills game in 1977. It was a castaway from his wife’s Halloween costume that year, and it’s stuck ever since. His all-time record sales day came at a Bisons exhibition game at the Rockpile. Fans tossed back 59 cases as the Bisons played the World Series Champion Pittsburgh Pirates in 1979. 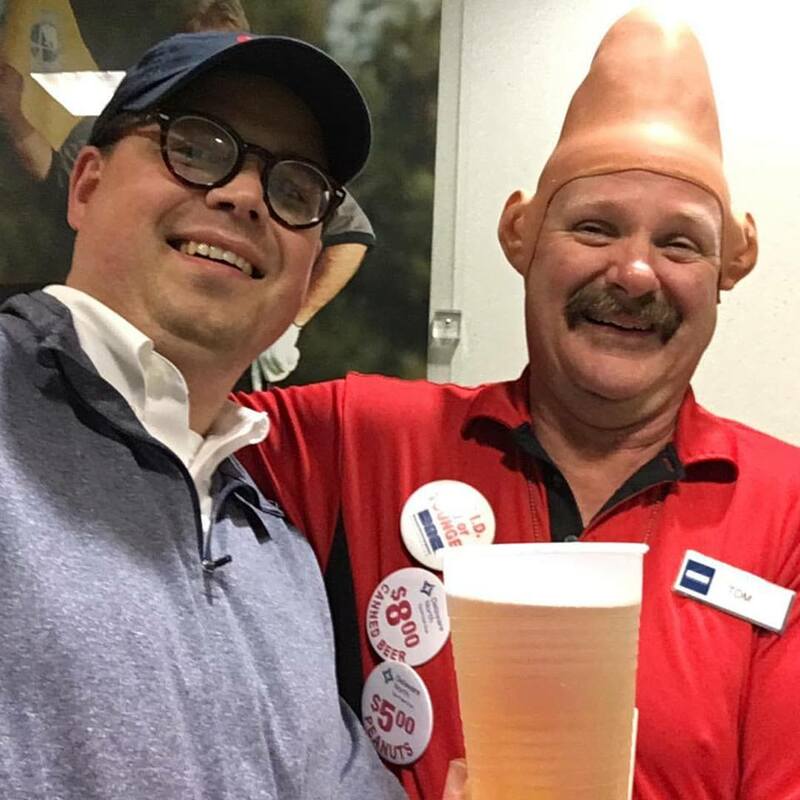 Steve Cichon and Conehead, celebrating Paul McCartney’s first concert in Buffalo at Keybank Center, 2016.